Adventures in web and graphic design. I'm moving! Check out my new blog at Fox and Toad. I finally bit the bullet, named my design business (yet it's still really hard not to put "business" in quotes), and bought the domain (there's not much at foxandtoad.com right now, but there will be). The blog over there is still a little wonky, but add it to your reader if you're one of those types, and if not, bear with me while I get the kinks ironed out. I've made some good bloggy friends here, so I'm hoping we can keep up the rapport! I've been obsessed with West Elm since long before I could actually furnish my own place. Their new summer line has me drooling. Cliquez the pictures to go to their site. This deceptively simple project has been frustrating me for weeks. Weeks, I say! 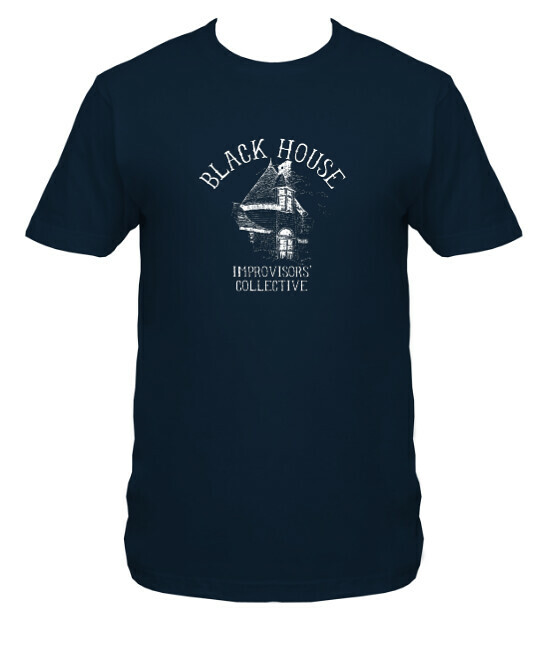 H. wanted a new shirt design for Black House. Initially he wanted to use the same image and font we'd used before, which was making it pretty difficult for me to do something we were both happy with. Everything seemed boring, or looked awkward. Finally we found some wiggle room with a new house, and the font really gave it the requested somewhat-spooky edge. The newest version of Jane Eyre opens this weekend. I can hardly wait. Although I'm sure to watch pretty much anything Gothic, English, or involving the names Bronte or Austen, this new Jane is supposed to be even darker than previous versions, verging on a thriller. This is so natural for the book, which is intensely thrilling in its own right. Michael Fassbender plays Mr. Rochester, here with Imogen Poots as Blanche Ingram. Mia Wasikowska plays poor Jane. She has no idea what's in store - but lurking around corners is always a good start. On January 10, I was chopping up chicken for a stir-fry and, elegant beast that I am, dropped the knife on my foot. This resulted in an ER visit, surgery to reconnect my tendon, crutches, a cast, and finally a walking boot. Today, I went to the doctor's office to see if I could finally get out of my (really quite comfortable, but sort of insanely robotic-looking) walking boot.The doctor said yes, gave me a few exercises to do at home to strengthen the reattached tendon, and even said I could pretty much do anything physical that I wanted to, as long as I wasn't in pain. That old trope - abscence makes the heart grow fonder - has felt so true these past two months. I'll be honest: I had a few breakdowns after surgery, especially when I was on crutches. It was still snowy and icy here. The first time I lost it, I mis-crutched onto our porch and bit the dust. Poor H. tried to help me up, but I was so distraught that I shouted "Just leave me here!" and started sobbing. Granted, I was hopped up on pain medication and exhausted, but it was harrowing for him nonetheless. It shows how well he knows me that he let me stay there, on my hands and knees, throwing a toddler-sized tantrum, for several minutes. He waited off to the side until I was ready for help. My knee was scraped and bruised, and the last scab is just now disappearing. After that, I had a few more freak-outs, mostly due to feeling useless and listless. When you can't even do the dishes for fear of accidentally getting water on the floor that you might accidentally slip on with your crutches (true story), it's easy to feel terrible.And running. I had gotten out of the habit over the holidays, letting the cold turn me into a wuss. Right before the accident, I had just started up again, running at the gym at my office a few nights a week. Now it's been two months of next to no exercise and my body is always tired. I'm caught in a cycle of lethargy. But it's begging to go. And if I felt like it, I could run tomorrow, and the day after that, and the day after that. I can stretch out my calf. I can roll my ankle all the way around. 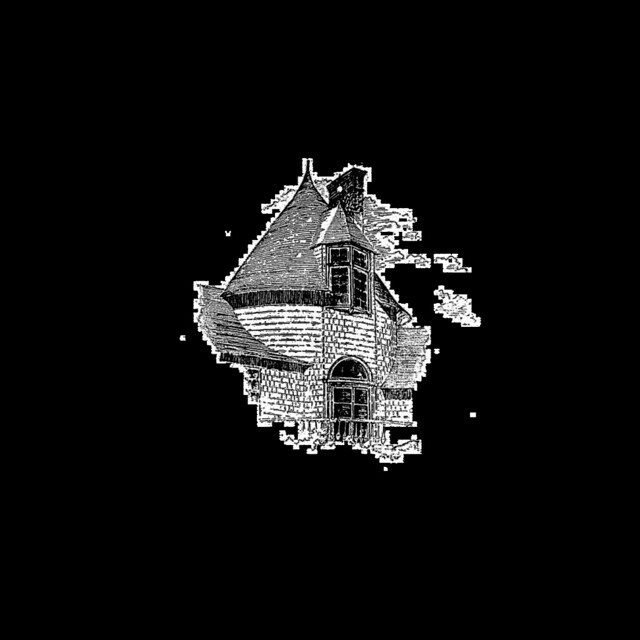 In the midst of my glee, walking confidently and briskly home from the doctor's office, I was listening to one of my favorite shows, RadioLab, and heard the story of Emilie Gossiaux. She was hit by a semi truck while biking in Brooklyn, assumed dead at one point in her hospital stay, and in the end saved by the determination of someone who loved her. I lost it again, sniffling to myself, not caring whether any of the drivers passing saw me. What happened to me was so minuscule compared to Emilie's story, which is beautiful in its own right. But I felt deeply that I had also experienced that kind of love. It's not just that H was there. It's that he let me work through it, and helped me when I needed help, and recently has pushed me to do more things. He's told me not to worry, that I will be active again, and soon. He encouraged me to spend more time on creative pursuits that only required mental legwork. He let me have my freakouts. And that's only one of the many reasons I'm marrying him. 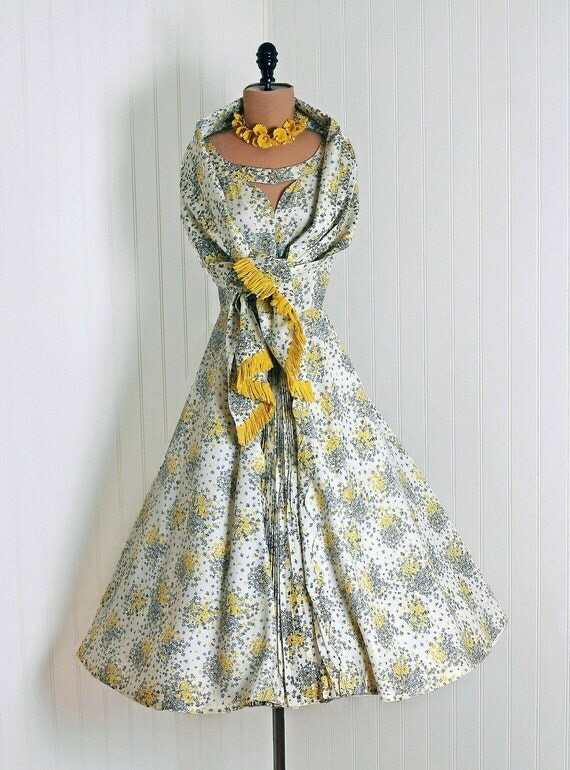 I'm just not the kind of lady who can pull off a strapless princess dress. I would love to, but it's just outside of my style wheelhouse. 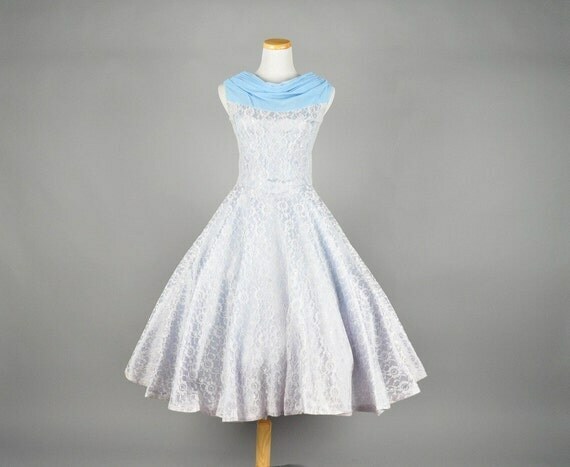 So it's been...erm...fun...looking for dresses. I haven't been to an actual bridal salon yet, but I may try it just for the experience. These are some of the dresses I'm digging so far. Could never afford it: BHLDN! Or I just love it because it looks gritty and rough, but not overwrought. It's like League Gothic's cool, reserved punk cousin. I've been trying to sneak this into a t-shirt design for H, but he's not having it. Don't worry, LL Rubber Grotesque. I'll find a way to make it happen. This blog has felt like a risk for these past three weeks of its infancy. I've kept an online journal/blog in some form or another since age 13. The very first was just for my friends, password-protected and filled with useless information about youth symphony and crushes (incidentally, it's still live and really hilarious). The subsequent blogs have been representations of me, but never with my full name, and never anything that was an actual risk - mostly sarcastic essays whenever the mood hit. None of these things are true. They're just thoughts. When I worry about seeming inauthentic, it's never that I actually think I'm inauthentic - it's a worry that other people will see me that way. That they'll think I'm trying too hard. Here's the thing about seeming like I'm trying too hard: I am trying. I'm trying to embrace something I have been afraid to exhibit before now. You know what? I like making stuff. I like writing code. It's fun. I like fiddling with colors until they look right to me. As I work on my skills, I'll make some fantastic things. I'll also probably make some boring things, or some hacky things, or some outright insane ones. That's all part of it. Why do I want to keep a blog, though? Why can't I just muddle through it and not feel compelled to post it online all the time? I'm of the generation that grew up alongside computers: I remember the first time I saw my friend chat on AIM with another pal who lived blocks away. It's always been a magical medium to me. Every time I do something that Feels Important, I want to document it online. Some people see this as a problem with my generation: a complete disregard for the value of privacy. I think it's something much better than that, though: a willingness to share. The gall to be open about what you're doing, and hope that someone can relate. Plus, the internet has really helped me grow my interest in design. Without the hundreds of feeds in my Google Reader, I don't know that I'd feel as confident that I have a good, (perhaps very) basic understanding of things that work. It's fueled my dormant interest in typography and web functionality. Am I an expert? Of course not. Is it kind of scary? Yes. Does this post make me less worried that people will judge me? Not really. But am I being authentic? Hell yes. I have pages and pages of favorites on Etsy. Here are a few of my latest obsessions. 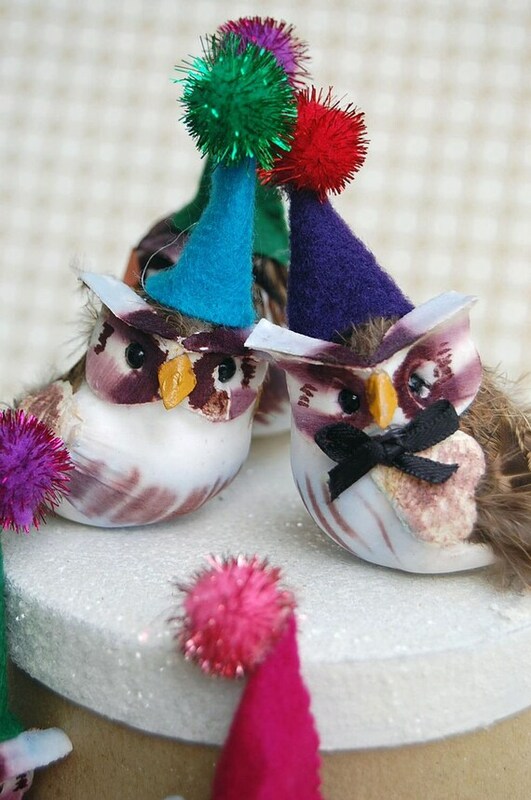 Distinguished party owls by beckykazana. I want these on our wedding cake. 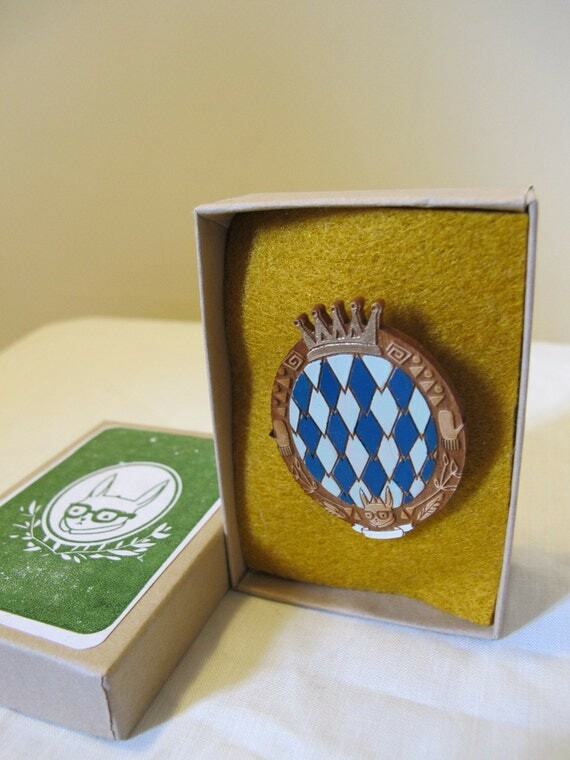 Nerdy Harlequin Brooch by catrabbitplush. Speaks for itself. Cathrineholm poster by handz (really just a ton of awesome posters). 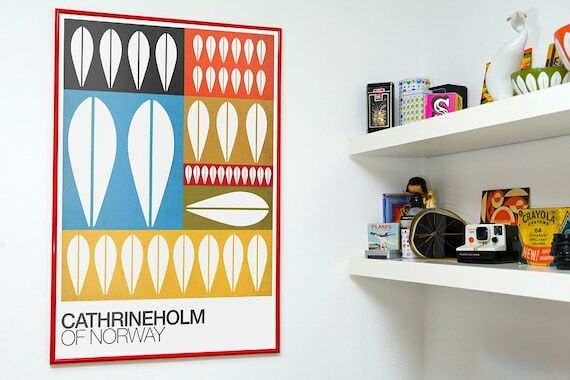 While I wish I could afford some Cathrineholm enamelware, this poster would do just fine as well. 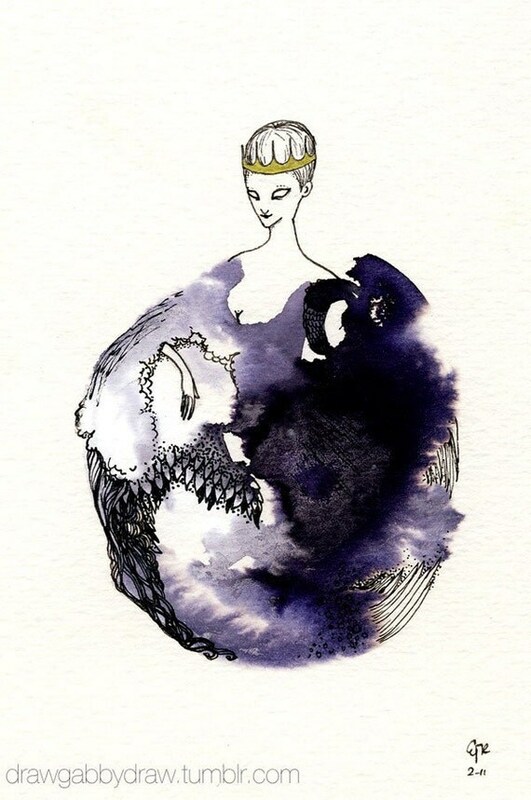 Cygnus Original drawing by drawgabbydraw. Epic drawings? Yes please. The Westerly Trench by RoverDog. 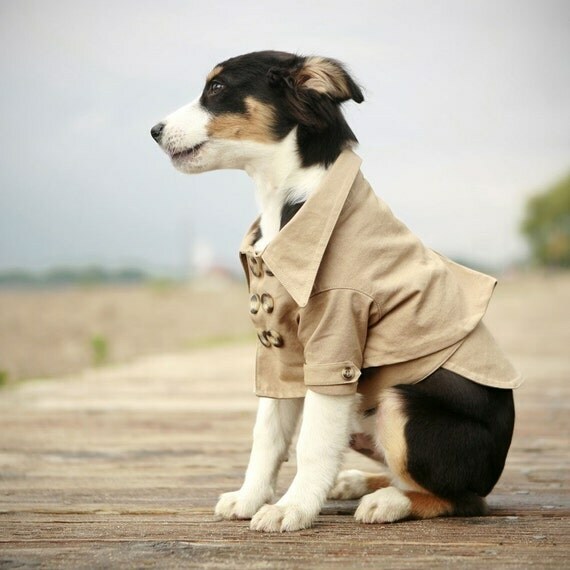 Yes, I want to dress my dog in a trench coat. What of it? It's easy to covet everything on the BHLDN site, but these shoes - well, I'll let them speak for themselves. These are so way out of my price-range...but the pictures are free!